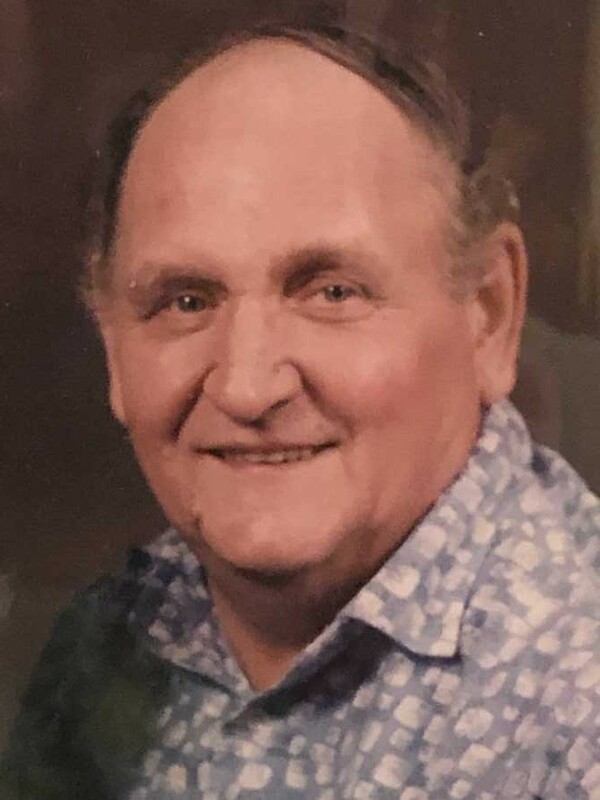 Ralph L. Payne, 84, of Lecanto, FL died on November 23, 2018 at his home. Ralph was born on April 21, 1934 in Portsmouth, Ohio, the son of Edward and Genevieve Payne. Ralph was a Military Policeman in the US Army. He served in the 101st Airborne “Screaming Eagles” during Korea. Ralph worked for Garfield Alloys in Garfield, Ohio. He retired to Ocala, Florida, in 2005 from Cleveland, OH and then moved to Lecanto in 2013. He was a true outdoorsman who loved to fish, hunt and garden. He also enjoyed watching racing, football, baseball and basketball. Ralph was preceded in death by his parents, eight siblings, his daughter Melanie “Lynn” Starkey and his grandson Adam Frederick. Survivors include his wife of 60 years, Rosella Payne of Lecanto, FL, sons; Edward Payne and his wife Judy of Burnswick, OH, Kevin Payne and his wife Jenny of Ocala, FL, daughters; Delma Frederick and her husband Kevin of Ocala, FL and Christina Payne of Lecanto, FL; 10 grandchildren and 11 great grandchildren. The family will receive friends at the Heinz Funeral Home from 10:00 am to the hour of service on Thursday, November 29, 2018. Funeral services will begin at 11:00 am with Dr. Paul Hall presiding. Interment with Military Honors will follow at Good Shepherd Memorial Gardens in Ocala, Florida. Heinz Funeral Home & Cremation, Inverness, FL.